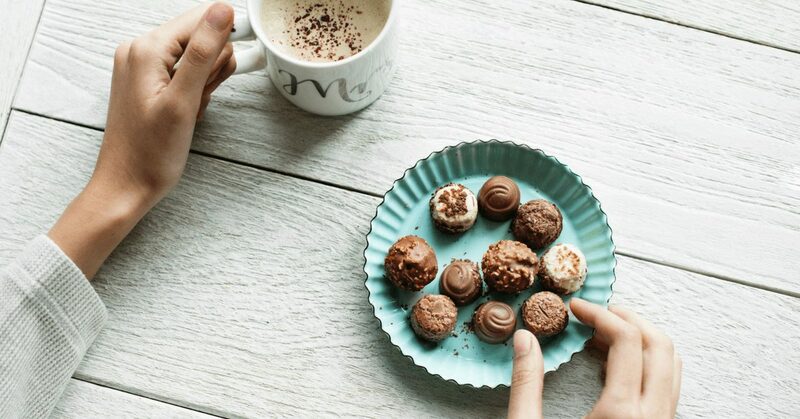 Historically, chocolate has had a bad rap for causing a multitude of skin issues like breakouts, acne and premature ageing, but the truth is chocolate is not usually the main culprit. 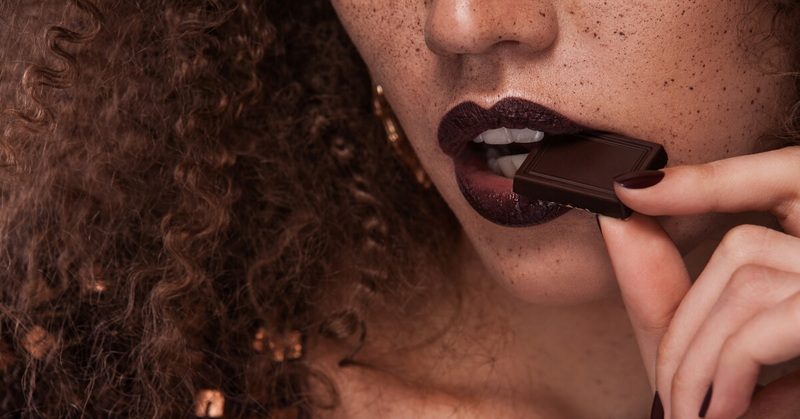 Keep reading to discover is chocolate causes breakouts, how it might actually be good for you and which chocolate to choose for healthier skin! While the high amounts of processed sugar and dairy found in chocolate can be detrimental to your skin, there is no evidence proving chocolate causes breakouts or acne. But don’t celebrate with a block of dairy-milk chocolate just yet! 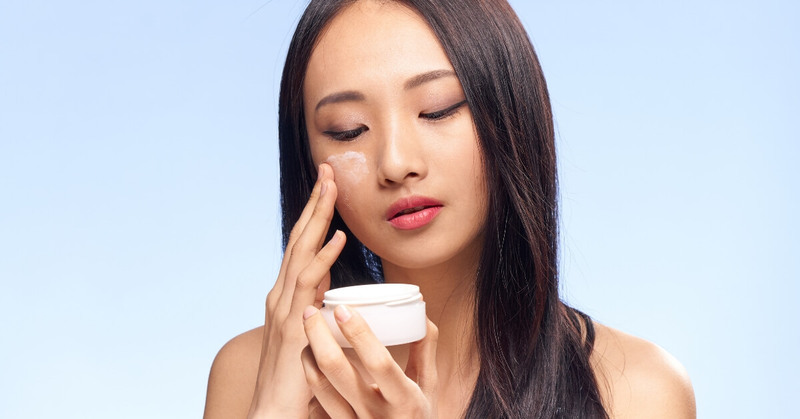 High-sugar and high-dairy diets can increase sebum production, which encourages greater oil production in the body and can ultimately lead to breakouts. 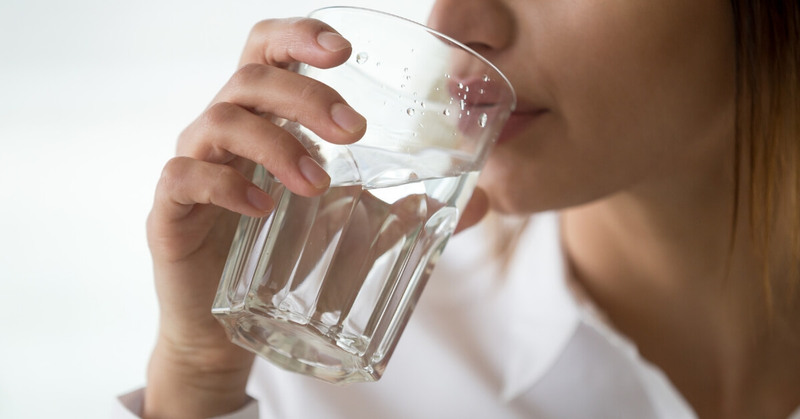 For some people, consuming dairy and sugary substances triggers hormonal changes and causes bacteria to build up, clog pores and create pimples. It’s about finding a balanced diet that works for you. Could chocolate be GOOD for your skin? Research has revealed that cocoa beans used in high-quality dark chocolates are an excellent source of antioxidants. Antioxidants actually benefit your skin as they limit the production of free radicals that are bad for your skin, which eradicate damaged skin cells and keep your skin fresher for longer. Aside from the high percentage of antioxidants in cocoa beans, which are fabulous for your skin, they can also help with cardiovascular health. They have been shown to help lower blood pressure, improve blood flow to the brain and heart, prevent blood clots, and fight cell damage. The key to having your chocolate cake and eating it too? Avoid chocolate with a high sugar and dairy content… or simply eat it sparingly! Milk and white chocolate has more dairy, sugar and other additives in comparison to dark chocolate. So, if you’re going to treat yourself to an extra square of chocolate (and don’t want to feel guilty about it) – reach for the dark chocolate! 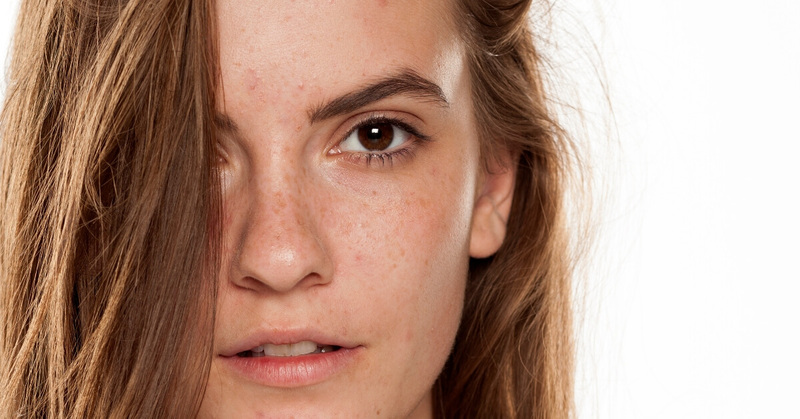 If you’re struggling with breakouts or acne, visit your local Australian Skin Clinics to organise a complimentary skin consultation or view our acne treatment packages online.